Knowledge means power. So maybe more knowledge also means more power? Let your history teacher be the judge of that when he receives this knowledge-packed books set and flash drive from you. It’s great to use in teaching kids. You will not only give a gift, but a fuel to his teaching powers as well. If there is one thing that history teachers have in common, that would be their hunger for knowledge and more knowledge. 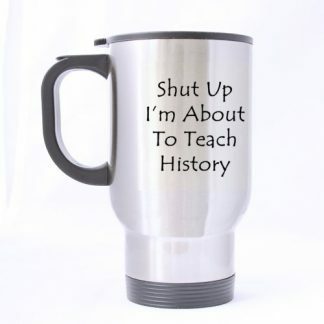 If you are thinking about giving a gift to your child’s history teacher, or that friend, sibling, parent, or spouse who’s a history teacher, this great gift item’s got that covered for you. 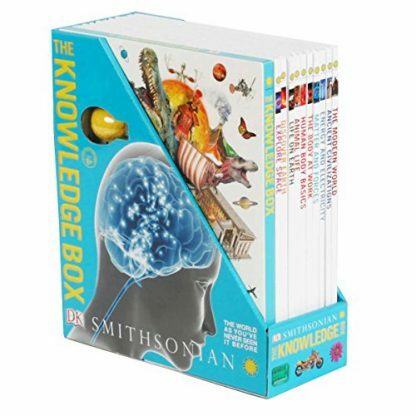 This Smithsonian Knowledge Book Set is meant to satisfy every knowledge-hungry bookworm out there. The Smithsonian Institution is the largest museum, education, and research complex in the world. It has 19 museums and galleries plus the National Zoo. It’s a place upholding the wishes (“under the name of the Smithsonian Institution, an establishment for the increase and diffusion of knowledge”) of the Englishman James Smithson who funded the Institution when it was founded on 1847. DK US, in association with the Smithsonian Institution, has created knowledge-filled books to build up knowledge and satisfy the curiosity of anyone. 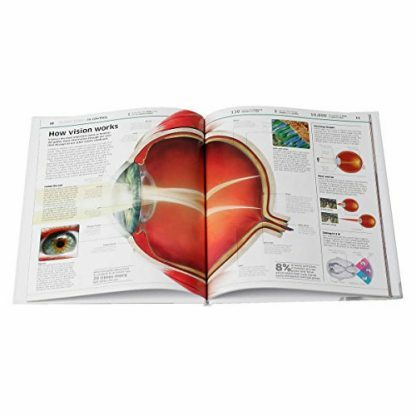 In essence, these books are a representation of the world-renowned Smithsonian Institution. 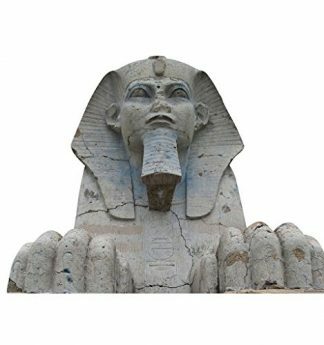 It’s a great material to use for teaching to children aged 6 and up, and marvel them with the different secrets and wonders of the world, history, the animals and humans, and many more. 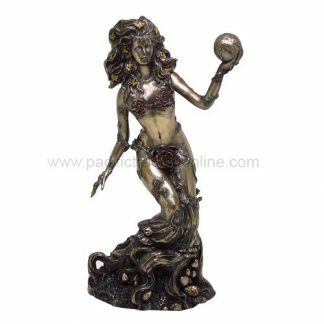 This gift item will surely be loved and appreciated as there’s nothing quite like it. It’s a great gift to give on occasions where the teachers are honored and appreciated, or even when there’s no special occasion ongoing. Order one now and you’ll never regret ever doing so.